We’d love to take credit for the concept of our ShopUp events, but really it was our boutiques who asked for it, followed by demand from our readers. Our shops and brands, many which operate solely online, wanted the opportunity to have a physical presence to sell their wares. They wanted to reach our loyal community of parents who appreciate quality and who support independent brands and businesses. They wanted to connect to their customers in person and have the chance to seek feedback on their products. 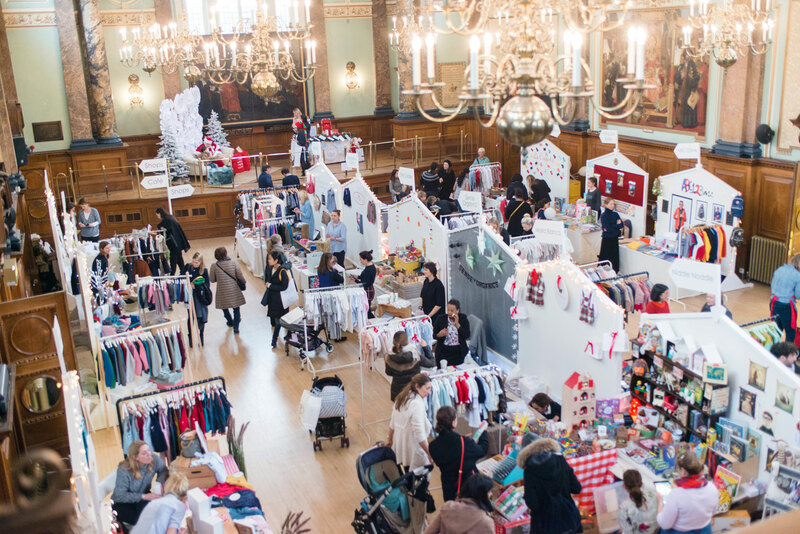 We also received numerous emails from readers asking us for shopping events where they could find a wide selection of stylish children’s brands and shops all under one roof. Not just a pop-up shop, but a pop-up emporium filled with beautiful brands and products you can’t find on the high street. The seed was planted. And we helped it grow! In 2013, we hosted our first ShopUp event in Primrose Hill, London, bringing together 25 independent boutiques. That first event was a success – not just for our shops and visitors, but also for us to meet our readers and witness the connections it brought to our online community. In 2015, following the success of two events in London, we hosted the ShopUp in Brooklyn, New York, and in 2016 we brought the ShopUp to Los Angeles. We now host annual events in all three cities at different points throughout the year. In addition to unbeatable shopping and inspiration, we also bring in fun activities to keep the little ones happy, gourmet food and drinks to keep you fuelled, and the chance to win fun prizes in support of our designated charities. It is always a super fun family day out.